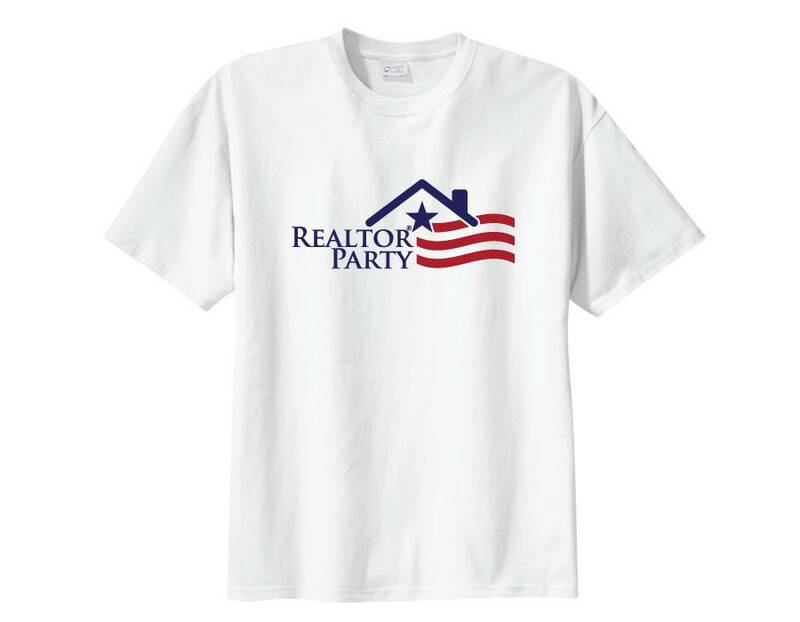 Join the REALTOR® Party for the next election. Combining this item with other items from this category will not result in a "combined volume discount". This item does have it's own volume discount, but do not combine other items to arrive to your total quantity.